Submissions for our Speaker Contest close this week. Have you applied yet? 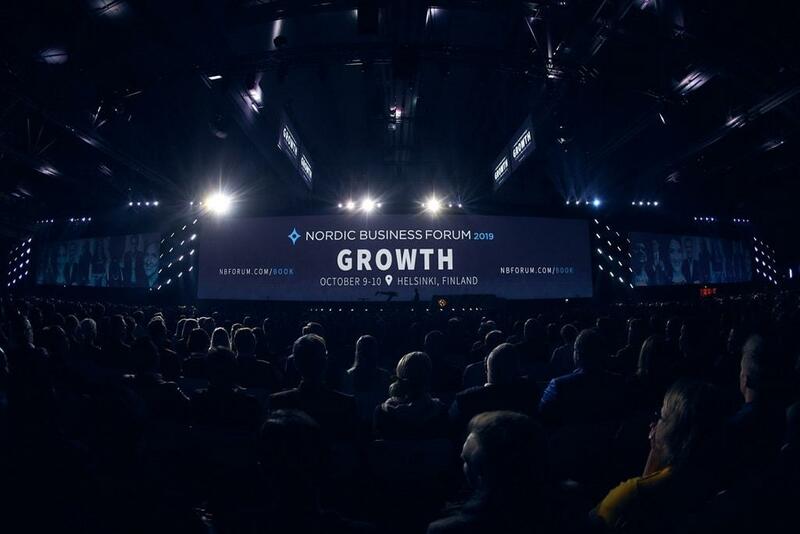 Our Speaker Contest is a fantastic opportunity for people like you to not only attend Nordic Business Forum 2019 but speak on stage to the 7,499 other attendees and countless live stream viewers. The presentation topics this year can relate to marketing, innovation, or leadership. The deadline to apply is January 31st, which is closing in soon. To give you a little insight into what it’s like on our side of the table, we sat down with our executive producer Hans-Peter Siefen and our speaker relations superstar Ville Saarikalle to ask them about their tips and insights for prospective speakers. Read on and take the first step toward giving your professional career the boost it deserves by applying today! Nordic Business Forum: Hi Ville and Hans-Peter! To start, how did our 2018 Speaker Contest go from your perspectives? Ville Saarikalle: At the end of the day, it went really well. The winner was excellent. 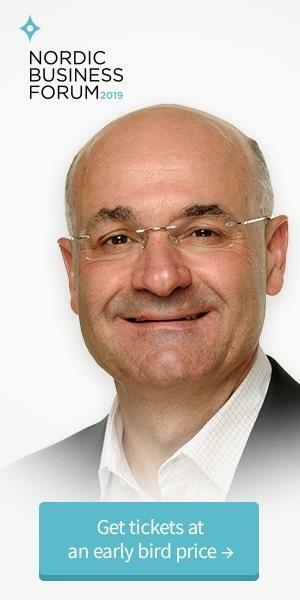 He was one of the highest rated speakers at NBF after all. A real gem. I’m optimistic that we’ll have many excellent candidates this time as well. Hans-Peter Siefen: The 2018 Speaker Contest was a success and gave us a lot of ideas on how to grow the competition in the future. Since the competition, I’ve noticed the winner and multiple other speakers from the qualifiers and final on the speaker lists of different events quite often. And the winner’s speech at Nordic Business Forum 2018 was praised by many! NBForum: Talk to us about the participants in particular. What surprised you the most about what they brought to the table? HPS: The level was really high. I think it was higher than what I expected already at the application phase and the qualifiers. VS: There were many unique and awesome concepts at the qualifiers. We could have easily brought new ideas for one of our event days just from what we saw and experienced at the qualifiers. So, it wasn’t just about rhetoric but also really unique ideas. NBForum: And the question on everyone’s minds… What advice would you give someone to give them the best shot at winning? VS: First things first. You have to get to the qualifiers. So please prepare a short video which gives some idea of your communication skills and core idea. The video should be clear, compelling, and concise. And once you are in the qualifiers, remember to prepare and practice. For the final, you’ll get some world-class coaching so no need to think about that too much. HPS: There are several things to keep in mind. For the application phase: Don’t obsess over the technical quality of your application video. That was the thing we least cared about when evaluating the applications. We really focused on rhetoric, content, and how valuable it would be for the NBForum audience, which consists of people thirsty for business and leadership ideas. In the qualifier and final: Try to forget stressing about how you look or sound. Focus on thinking about the value you give to the audience, which again consists of people thirsty for business and leadership ideas. And make sure they don’t fall asleep!